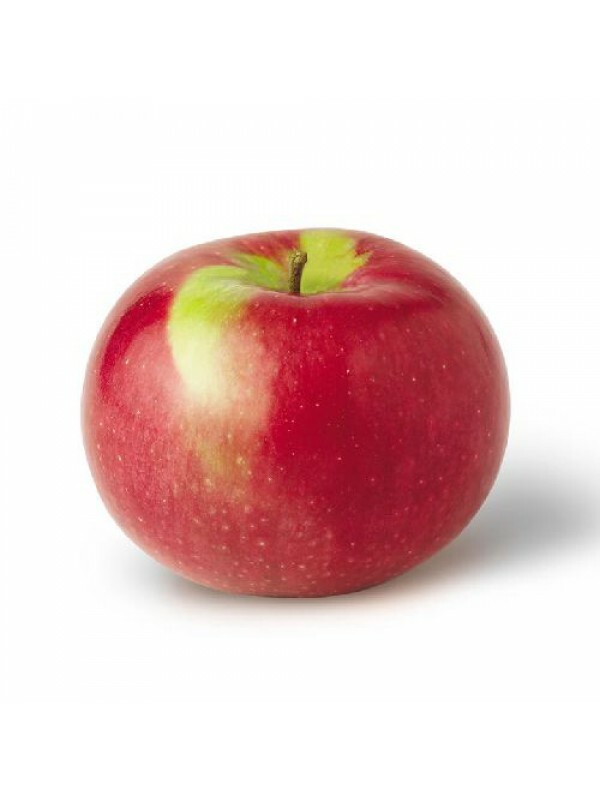 Very adapted to the climate of Quebec, McIntosh is one of the most popular apples here and abroad. It reaches maturity in September. Crunchy, juicy, and aromatic, moderately acidic and sweet, McIntosh is ideal for making juice and compote. .. Very adapted to the climate of Quebec, McIntosh is one of the most popular apples here and abroad. It reaches maturity in September. Crunchy, juicy, and aromatic, moderately acidic and sweet, McIntosh is ideal for making juice and compote. You must be a registered member for U-pick. Sign up here! Copyright © 2018 Les Domaines Roka inc. All Right Reserved.